This week Knowing Your Business explored many different business sectors with a focus on inspiration. What inspired them to do what they do? It’s rather good. You can click the highlighted text and listen to the Knowing Your Business Show live on Radio Horton every Thursday at 10am until 12pm. 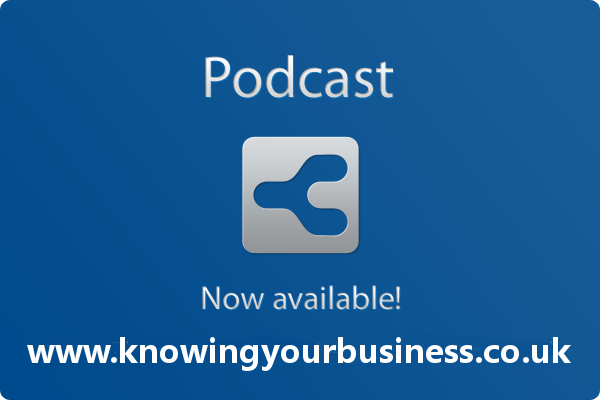 Allow me to introduce this weeks Knowing Your Business show guests, with their websites and social media links. Professional Speaker, Presenter,Talent Agent and Managing Director of Vision. Vision Training & Development Consultants has been operating since 1996 providing a selection of unique personal and professional development courses, business support programmes, international training and consultancy, as well as health and safety courses to compliment business support needs. Listen to the interview, it’s rather good. NYC:born & bred renaissance artist of multiple talents; singer, dancer, actor, model, event organiser, researcher, teacher, philosopher, and human dynamo. Loves the arts, entertainment & education. Inspired to be local, has a deep love of heritage, innovation & aspiration. Castle House – Catering and Bar with Entertainment. Hear what Suzette told us. Not just the norm! An accountant and tax adviser with a passion for family business. Also a Mum and a rugby fanatic, but only from the touchline! Guest presenter Chris Hogan gives us his thoughts on marketing and what inspires him. 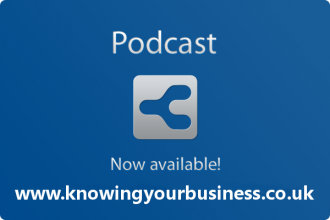 This weeks Knowing Your Business show was presented by Ian Gentles and guest presenter Chris Hogan.